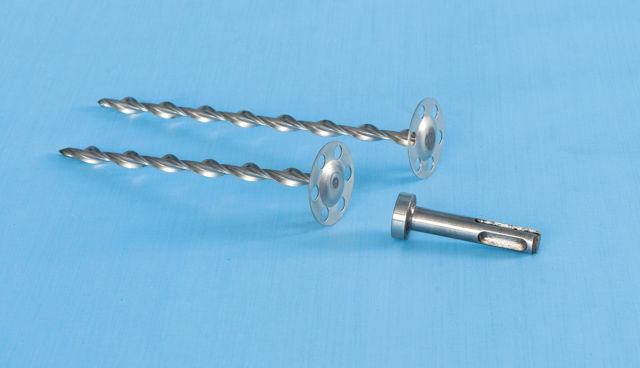 Membrane fixings are an important part of cavity drain membrane systems. 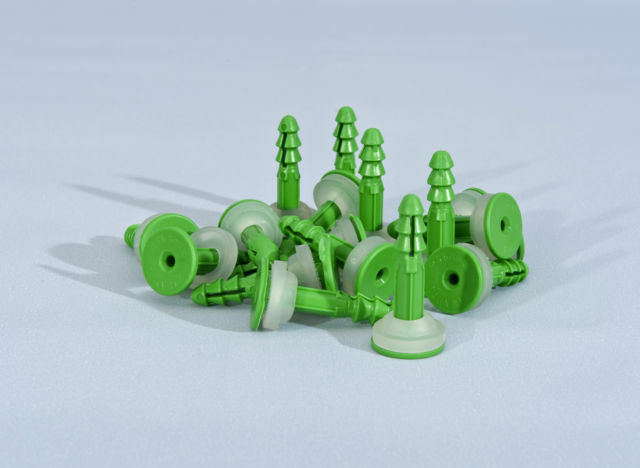 They create the waterproof plug that prevents ingress at vulnerable fixing positions. 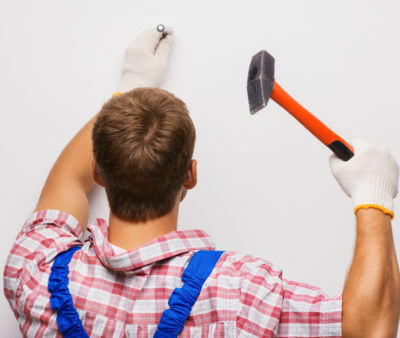 Finding uses right across the UK building and refurbishment industries, Twistfix's professional construction fasteners and fixings provide strong structural support and rein­for­cement. 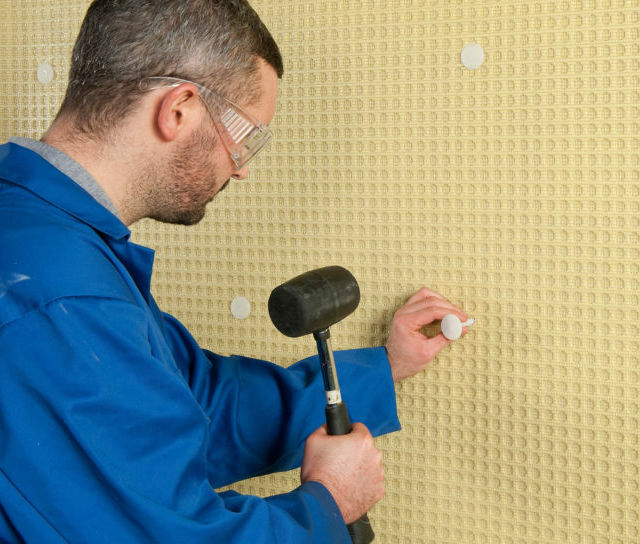 Our innovative anchor systems display great versatility and have an operator-friendly design that makes them quick and simple to use. 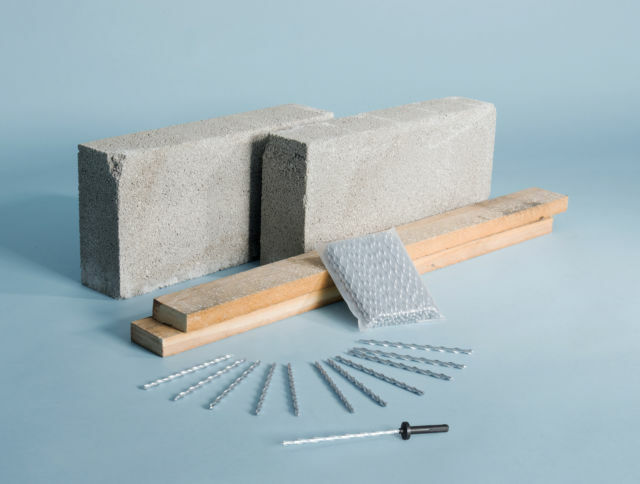 The Twistfix range of fastener solutions includes products designed to fix difficult materials, such as insulation, waterproofing membranes and plasterboard, to a multitude of building substrata including brick, thermal block, concrete and timber. 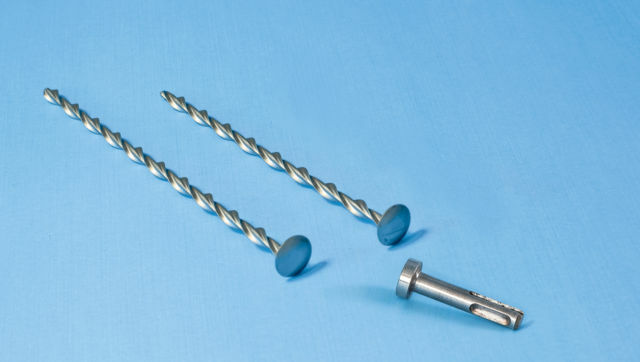 Regularly specified by professional architects and structural engineers to a number of high-profile domestic and international projects, this extensive range of reliable construction fasteners represents the widest choice of insulation fixings available in the UK to tradesmen, construction firms, contractors and DIY enthusiasts, offering an intelligent, uncomplicated approach to fastening problems. 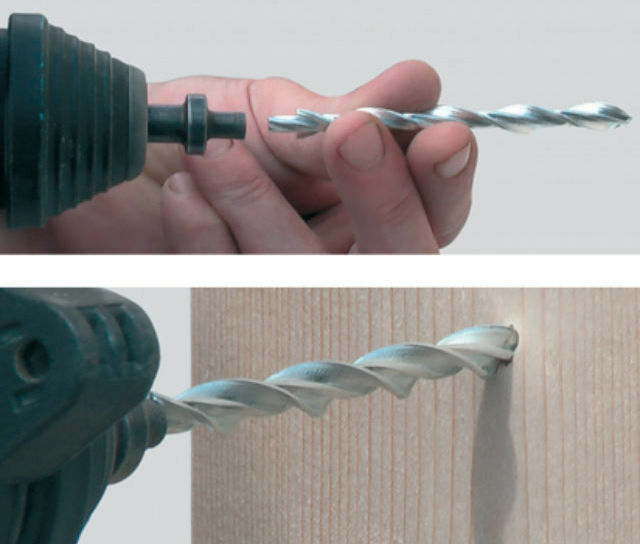 As with all of our products, these versatile fastening solutions are manufactured to the highest standards and are designed to work first time, providing a rapid installation rate. 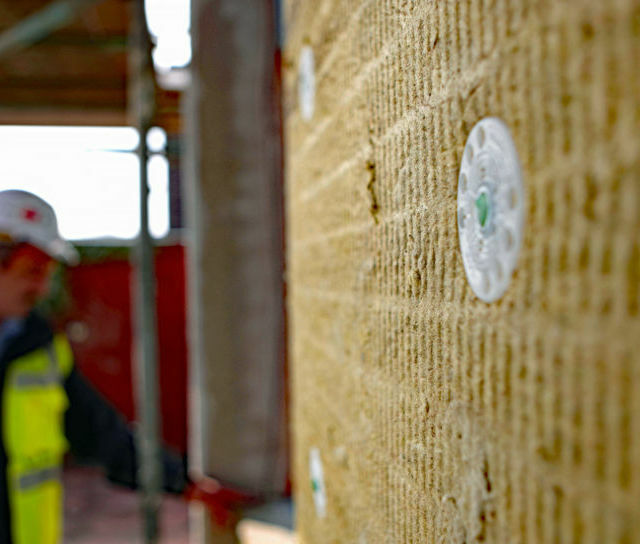 Our highly-trained technical department are always available to give specific project advice for using our membrane fixing plugs, сonstruction fasteners, thermalite fixings and wall ties for new construction or renovation applications.